Users of the Rs 169 plan with 1GB of data for 28 days can now max out 1GB of data every day of the month. 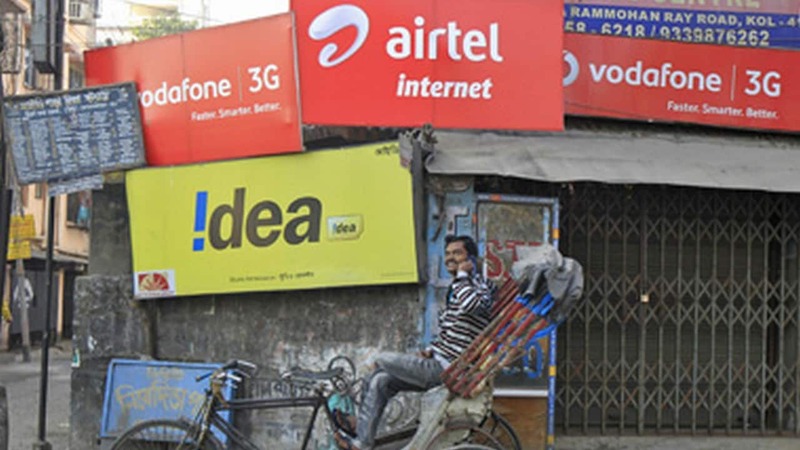 Trai on Friday announced stricter rules over call drops and said telecom operators who don't meet the norms can be fined at least Rs 5 lakh. Additionally, 80 percent of telecom respondents use a forecast period of 10 years for project evaluation. 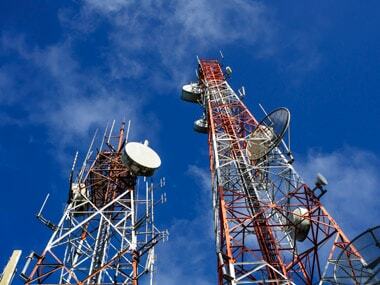 Call drops are a recurring problem for phone users and experts blame lower spectrum availability and less telecom towers for this daily menace. 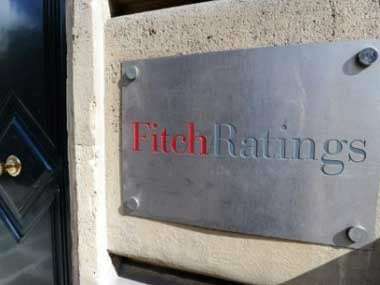 "Fitch Ratings revised the outlook on the Indian telecom sector to stable from negative. 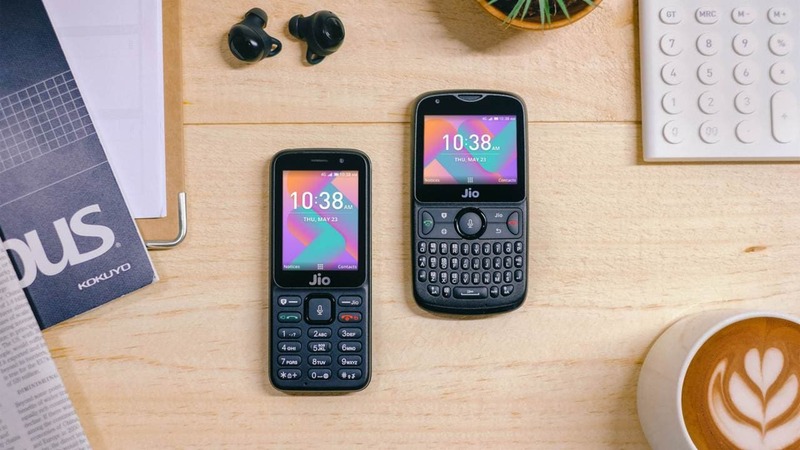 The agency believes that the industry will continue to consolidate in 2014, which will reduce competition and bring back the pricing power to the major companies," Fitch said in a statement.